Every unpublished writer dreams of that offer of a contract. But for you it was like the proverbial bus. You wait an age for one and then three come along at the same time! Fantastic – but what did it feel like? The day I received the email, I was in a bit of an emotional state and I was talking to my husband, Dave, about giving up writing. 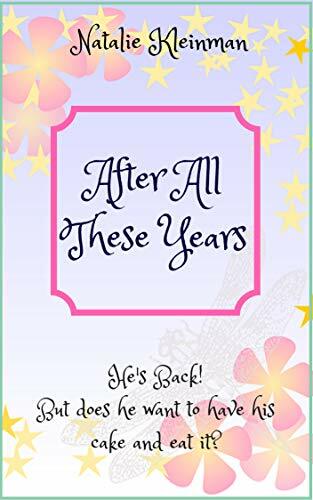 He went to answer a knock at the front door and by the time he got back, an email had arrived from Aria saying how they loved my book and wanted to publish it. To be honest it didn’t really register at first. I showed it to Dave and he was thrilled. I believe I said something along the lines of “I don’t know if I want it now”, to which he replied rather incredulously, “You’re having a laugh, aren’t you. You’ve worked so hard for this.” As I’m sure you can guess, it was a strange feeling. I think, within half an hour, I’d had two emails, a phone call and a contract to sign, so after years of waiting for this moment to arrive, it all seemed to happen very quickly. I’m obviously thrilled to have a three-book contract, but it still feels rather surreal and of course I am now on a steep learning curve on marketing and promotion. Alice, Victoria and Molly are very different characters. What is it that binds them together? They have a history together that goes back to their childhood, before they were aware of life’s protocols. Originally, circumstances brought Molly and Alice together, but more of that is revealed in The Foyles Girls at War. They also have their love of books, which is what brings them to Foyles Bookshop. The trials that the Great War forces on them binds them together, creating a bond that can’t be broken. Many people find unknown depths in times of adversity. What does Alice learn about herself in these terrible times? Alice was always the peacemaker, never wanting to rock the boat. She believed in the suffragette movement, but she never wanted to upset her father and be forced into a marriage she didn’t want. She felt she could pave the way for her younger sister, Lily, to have more freedom, by doing things slowly and quietly. 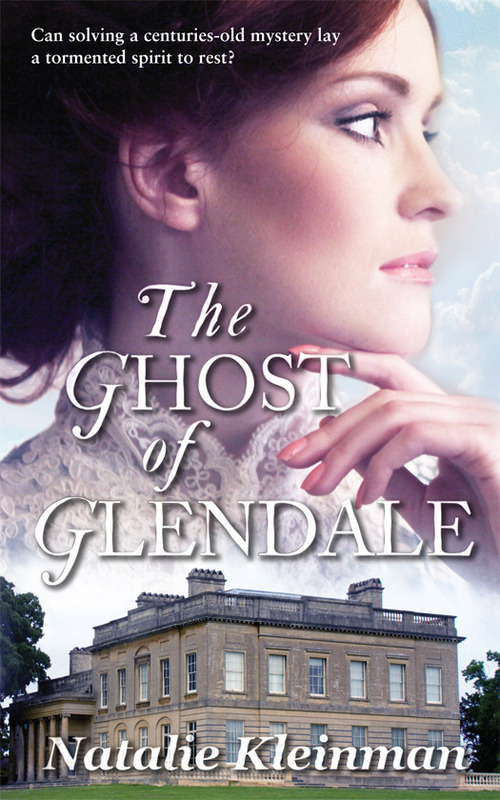 During this first novel, she realises she’s stronger and more capable than she ever realised. She faces difficult situations, some of which she totally mishandles. She doesn’t understand why her actions are misunderstood, but she comes to realise that being the eldest didn’t necessarily mean she knew best. As a writer I know how one’s characters become real. Which is your favourite, and why? You are right, they do become very real and part of your life. You ride the wave of emotions they are on. I love them all for very different reasons, but if I had to choose one, it would have to be Lily, Alice’s sister. She’s not afraid to take on the world and she’s all about justice and not afraid to speak out, even if it’s not the right time to do so. Haha, she sounds a bit like me - now that’s rather worrying! What is it about saga writing that made it your chosen genre? 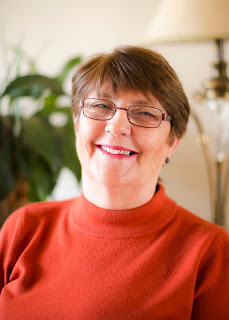 As you know, I started writing contemporary women’s fiction. I believe it was a conversation we had when we were going to a Romantic Novelists Association London Chapter meeting. We were sitting in a cafe when I spoke about maybe trying to write something in the Victorian era and you told me I should give it a go. I was full of insecurities of whether I could do all the research, as well as plan and write 100,000 words, but I gave it a go. Once I put my fear behind me and realised I had nothing to lose, I thoroughly enjoyed creating the fictional story to weave around the historical facts. 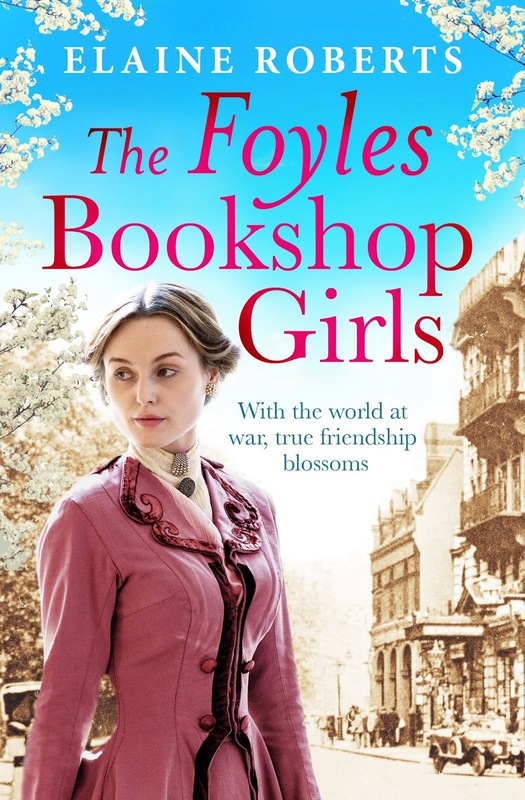 After the Historical Novelist Society conference, I was then encouraged to write a World War One novel and that turned out to be The Foyles Bookshop Girls. Setting your novel in what is perhaps the most famous bookshop in the world seems inspired to me but what, in today’s context, does Foyles mean to you? Ask any writer and they will say they love a bookshop, whether a big named store like Foyles or a small second hand one. I wanted one of my characters to work or own a bookshop and originally that was my male lead character, but as always it evolved in the planning. Foyles in Charing Cross Road held Discovery Days where authors could have a one to one with an agent. I remember rehearsing my thirty-second pitch over and over again and memorising the premise of my story, which was a modern one the first time I attended, and then the Victorian one, the second time. I remember everyone was so nervous, and yet there was a real camaraderie as we waited in line for our moment. Foyles is books, books are authors and the Discovery Days they held were all about encouraging talent to rise to the surface. I came away with their motivational words ringing in my ears. Those days gave me the belief that I could actually write a book and be published. Could we have a little background information please? Have you always been a writer, or an aspiring one? Tell us about your journey? I have always kept diaries and, as I got older, journals. 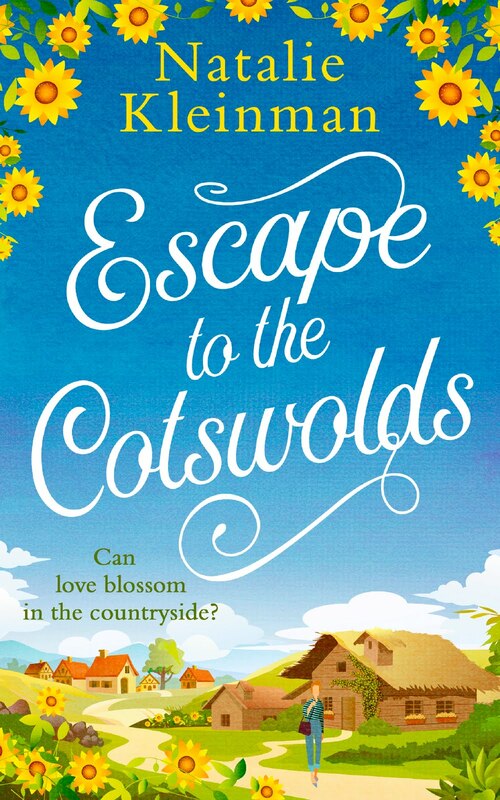 When I was in my twenties, I wrote a modern love story and sent it to Mills and Boon. They sent me a very nice rejection, which said they would have taken it, but they were in the process of changing their image, and it wouldn’t fit in with them going forward. This gave me encouragement, but life got in the way and I didn’t write anything else for several years. I think it wasn’t my time then, but I took it up again about eight years ago. Thanks to my son, I joined The Write Place Creative Writing School and was encouraged to join organisations like The Romantic Novelists Association New Writers Scheme, which I would definitely recommend. I wrote and submitted short stories, which is a real lesson on word choice and writing to a word count. 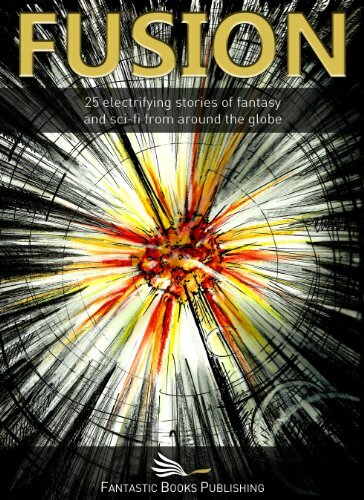 I was thrilled when I sold my first short story and couldn’t believe someone wanted to buy a story I had written. All the time I was doing that, I was still working on my novel. Joining a class and an organisation tells you you’re not alone and everything that is happening to you has happened to others. That is very encouraging to know. 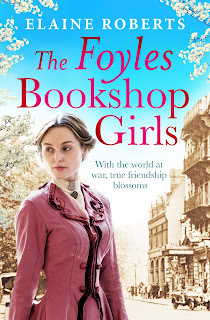 With the publication today of The Foyles Bookshop Girls, promotion is already in place for this three book series. How far are you into the writing process for the next two? My second book, The Foyles Girls at War is finished and waiting for a final edit, before being printed off for a final read through, in case there are any glaring errors. The third one, Christmas at the Foyles Bookshop, is planned and the historical timeline is written. I’ve written one chapter at the moment so that is definitely a moving storyline. I have also written an idea down for the book after that, but I’m not saying anymore than that at the moment. It’s obvious from your previous answer what is next for Elaine Roberts on the writing front. When you’re not creating other worlds, what do you do for your own pleasure? My life outside of writing is about my family; I’m at my happiest when I’m spending time with them. When Dave and I aren’t on babysitting duties, we will book a few days away, but my laptop always goes with me, as you never know when an idea will come and the urge to write will take over. I obviously love to read and still write short stories, although not as many as I used to. I enjoy playing Sudoko and doing crosswords, if they aren’t too difficult. I love spending time with my friends and going to the theatre, which is something I do more and more. Thank you for inviting me onto your blog, Natalie. Alice has always been the 'sensible' one in her family – especially in comparison with her suffrage-supporting sister! But decidedly against her father's wishes, she accepts a job at Foyles Bookshop; and for bookworm Alice it's a dream come true. Alice, Victoria and Molly couldn't be more different and yet they share a friendship that stems back to their childhood – a friendship that provides everyday solace from the tribulations and heartbreak of war.